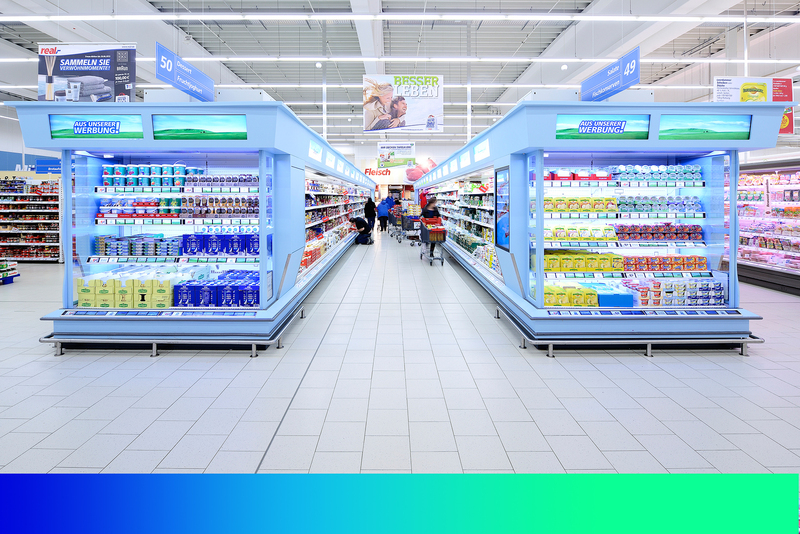 60% – 70% of buying decisions are made at the point of sale. 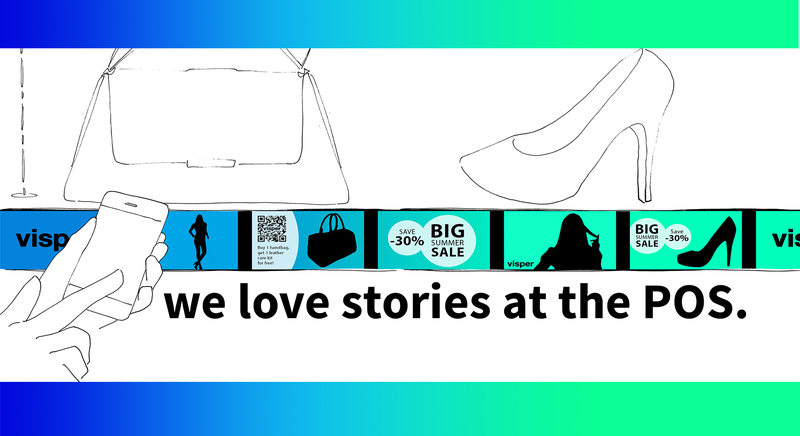 Visper is an integrated digital instore marketing solution. 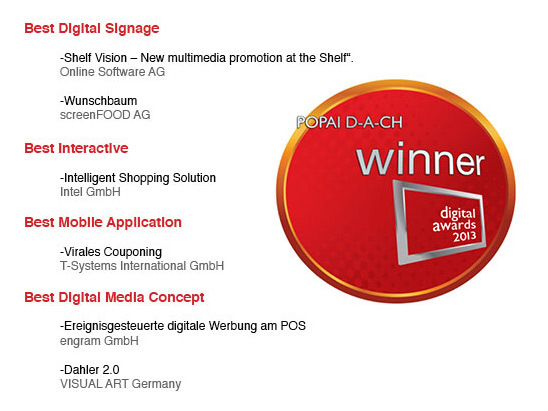 It makes your point of sale unique and smart connecting the full range of digital possibilities. 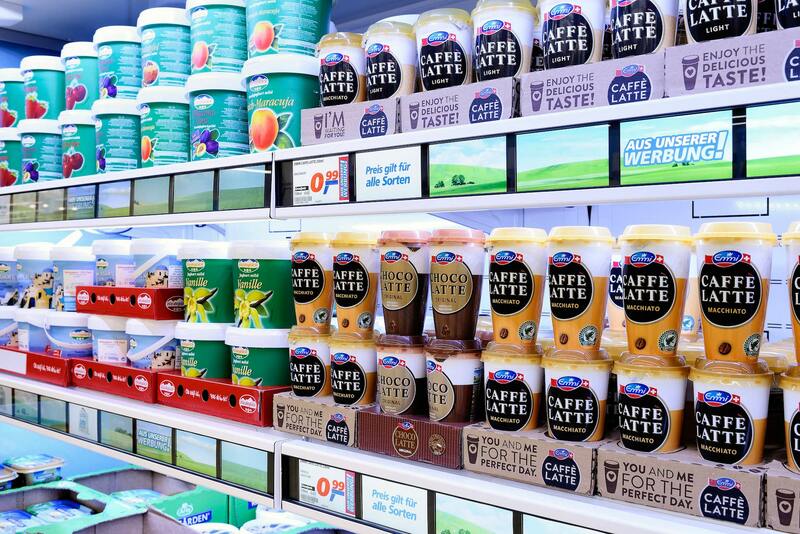 This business solution evolved from an collaborative project of retailer and brands at the METRO GROUP Future Store with collaboration partners. Better brand awareness and identity! 200% more customer contact to boost your campaign. 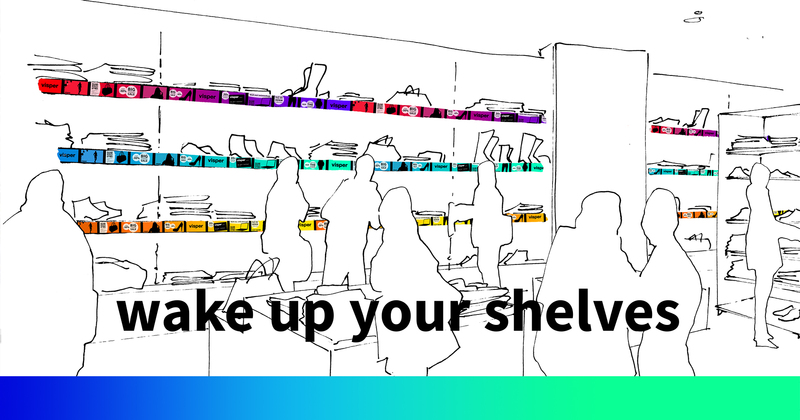 We provide “Visper Smart Stripes” with the virtual shelf manager by Prestige Enterprise Solution. Manage your data for the shelf easily per drag and drop with every common browser from everywhere. We also provide services for technology, data warehouse simulation and content. More than 65% of all new product launches fail. Complete your multimedia marketing strategy directly side by side to the product. 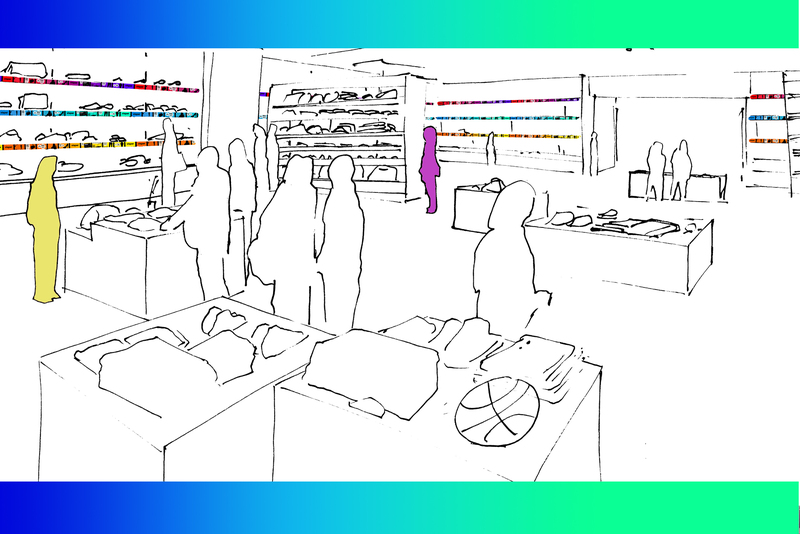 Increase your sales with a unique instore marketing solution. 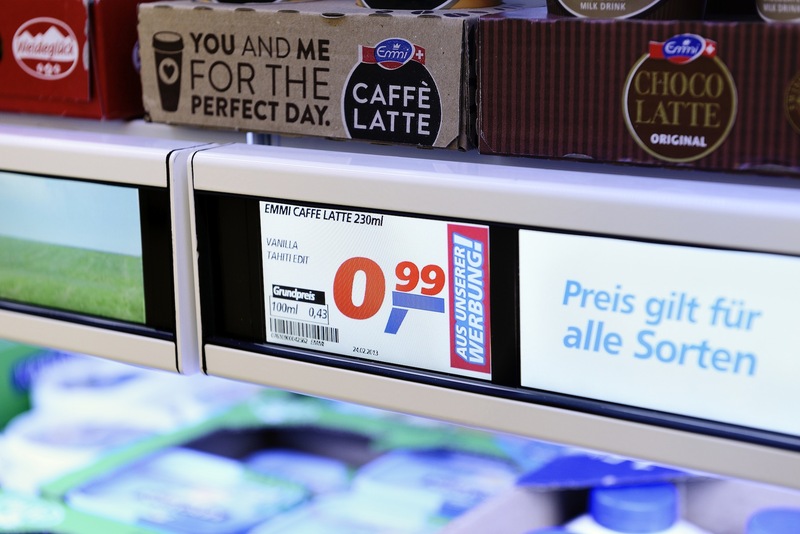 We provide the current highest visual quality of electronic shelf labels for a new generation of point of sales. Visper creates a hybrid point of sale!